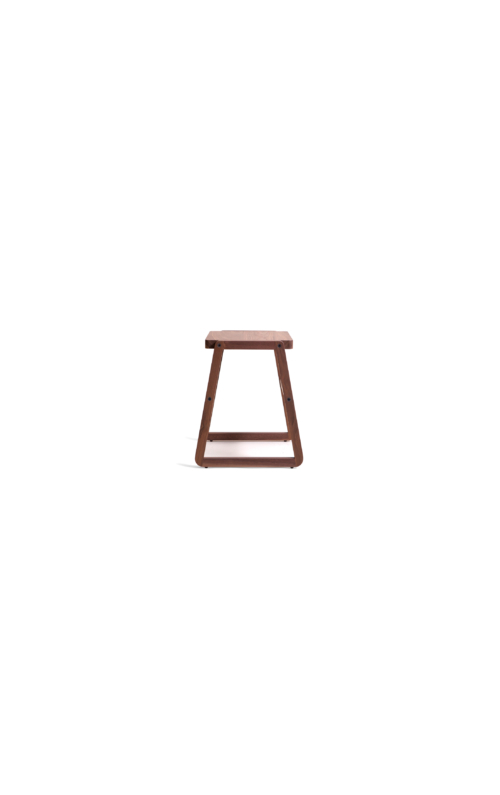 Stool 2.5 has been designed for comercial and residential use. It combines traditional joinery with new school joinery techniques creating a timeless form with a danish twist. 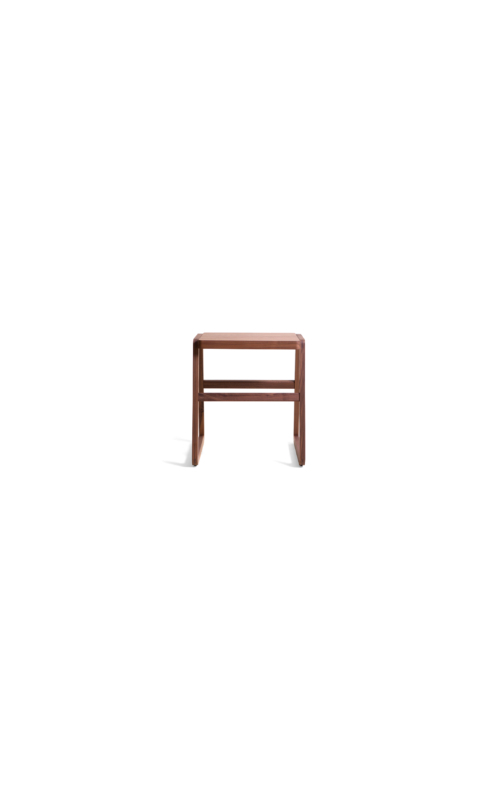 The stool is a comfortable, functional object of beauty that is sensually rewarding. 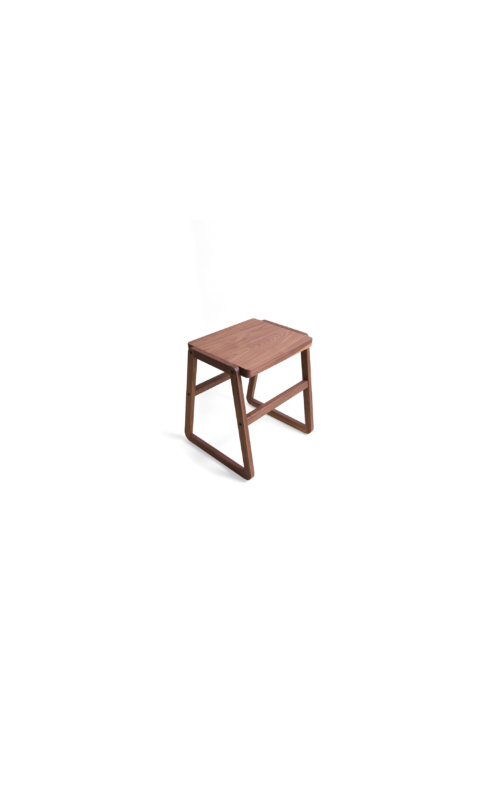 Stool 2.5 is best suited to your kitchen table or around cafe tables which are generally set at 720mm high. Lead times 6 - 8 weeks.